A Canadian owned and operated company since 1999. 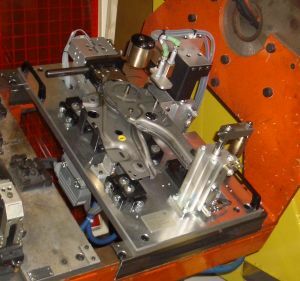 Protool Manufacturing has provided its customers with factory semi automated and fully automated machine/tooling solutions. We provide the construction and fabrication starting with concept design, mechanical design, machine shop services, mechanical fabrication, electrical hardwiring, panel building, assembly and programming. 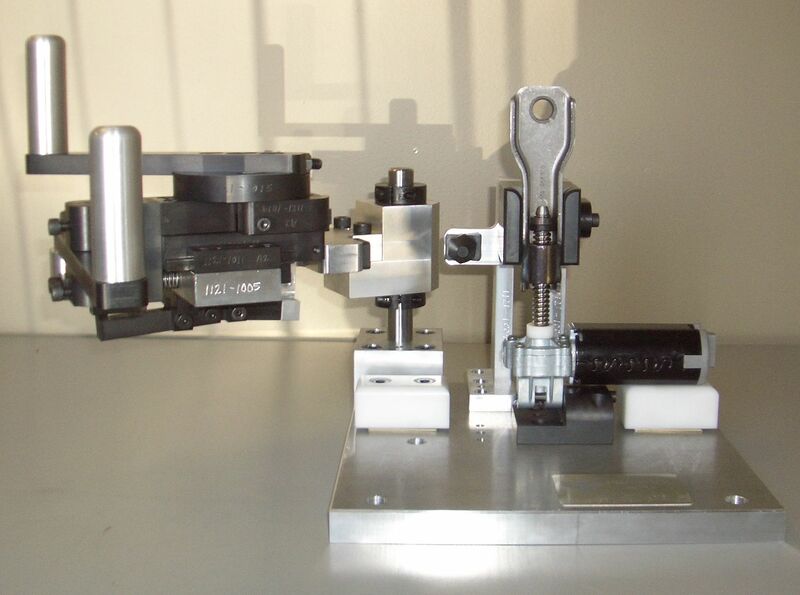 Protool has in house design, machining and fabrication capabilities to ensure our customers can purchase spare parts that are cost effective, accurate and timely delivered. Mechanical design software is provided for new machine/tooling solutions or for any future changes that may be necessary. 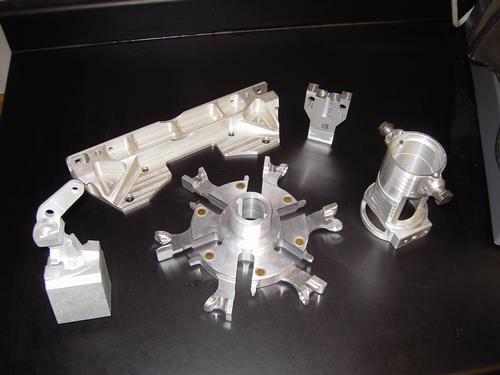 CNC machining is also available for the production of multiple components. Our customers rely on us for integration, development, and support. Copyright Â© Protool Manufacturing All Rights Reserved.